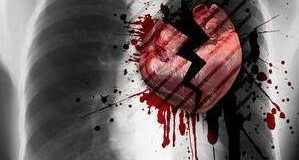 Episode # 84 – You Broke My Heart! Happy Easter everyone! What better time then today to release an episode of Talkingship entitled, Now That’s What I Call Satan! ?